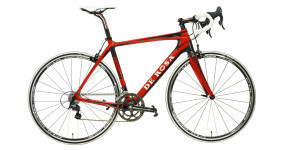 Noosa Strade Bianche, one for the traditionalists and lovers of cycling’s ‘golden age’. 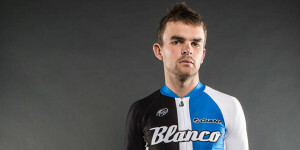 The first rule of Noosa Strade Bianche is: you do not talk about carbon. (Ed’s note: excuse our header image – that’s from our coming edition, on sale from August 3). The year of 1994 was the last time anyone saw the maillot jaune roll into Paris aboard a steel machine. 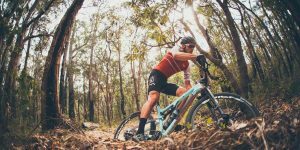 Most new riders know little about the technical aspects of carbon, that’s not a bad thing, but for the select purists and those who know, they still swear by the ‘steel is real’ mantra. 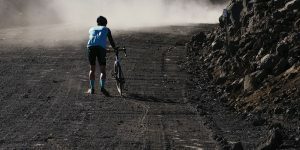 Noosa Strade Bianche urges everybody to hop on-board their ferrous wheels in a homage to the sport’s legends of old. Following the success of L’Eroica, passionate fans demanded something a little closer to home and so, from humble beginnings, Noosa is now the home of Australia’s premier vintage cycling event. Just because they’re vintage doesn’t mean these bikes are just for show, the course options range up to 160km, including plenty of dirt and strade bianche (white gravel roads). 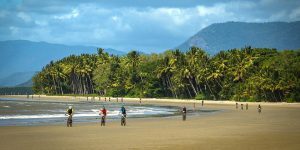 In fact, it’s recommended riders be fully self-sufficient, although organisers would probably prefer a map and compass, they’ll allow GPS bike computers. But be warned, this club implements a strict door policy, the only way through that velvet rope start line is with a steel frame and downtube shifters. It’s an all ages show. Bikes don’t have to be over 18 or even vintage and clipless pedals are also allowed – so you won’t get turned away for your shoes this time. 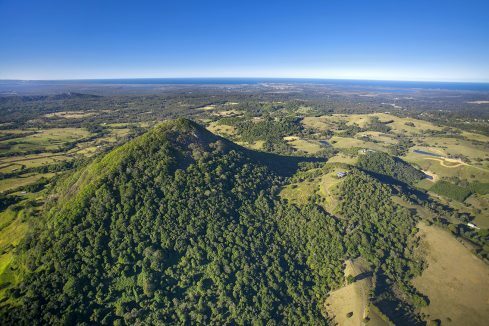 If it’s starting to sound too serious, rest assured the routes are designed for a great day out traversing the Noosa hinterland, along quiet country roads and through some colourful towns. The event is not a race nor timed so cafe and bakery stops are highly recommended between hydration stations or before the next dirt sector or challenging climb. The routes range from 160km to 33km across the weekend of August 12-13. The Gran Fondo is the original, it’s 137km with approximately 2,200 metres of climbing followed by some testing descents. For some this wasn’t enough so a 160km route was devised, but our favourite at Cyclist is the 82km Medio Fondo, the Goldilocks ride: not too long, not too short, but still plenty of gravel. Keep a lookout for it in our next print edition. 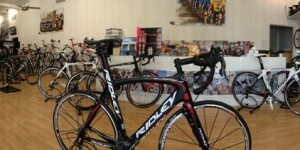 The aptly named 33km Piccolo Fondo takes place the day before amongst other events including a bike show and swap meet, and an evening with some men of steel, a bespoke frame builder and a champion rider. Dust off that vintage roadie, whether it be an Eddy Merckx Falcon or an Indurain Pinarello (or was that a Pegoretti? ), or even a trusty Repco – as long as it’s not too rusty. 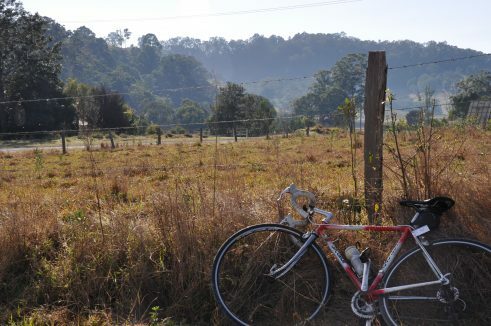 Remember, you and your steel steed need to survive some dirt roads and descents. 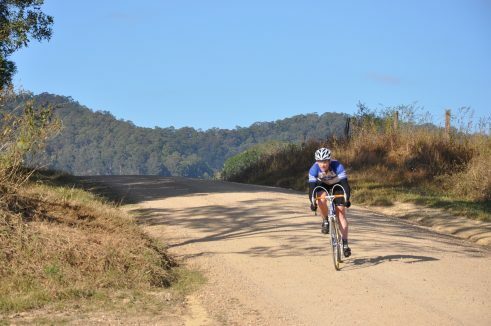 For full details visit the Noosa Strade Bianche website here. Reef to Reef: The final jewel in the triple crown.